This charming and delicate painting invites us to take part in the putti celebrations in a clearing, in the heart of a grove. Joy and carelessness reign in the air, fun is master word. 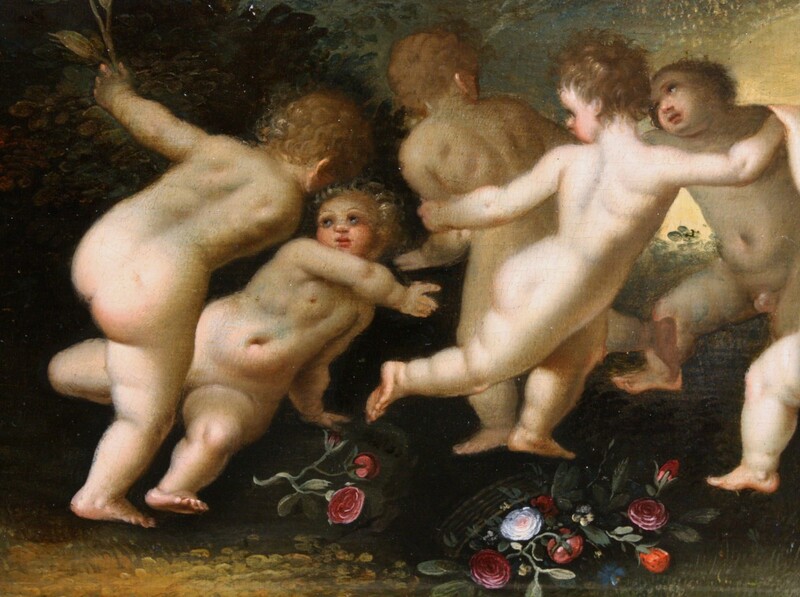 In the foreground the putti dance in a round, the happy and charming faces framed by their curly hair with golden reflections. Previously picked flowers have been abandoned and thrown to the ground as children step over the overturned basket. 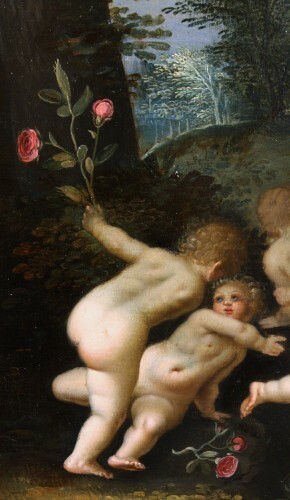 One of the children holds up a trophy like a branch of rose bush, while the other tries to get up after a fall probably caused by the frenetic pace of the dance. 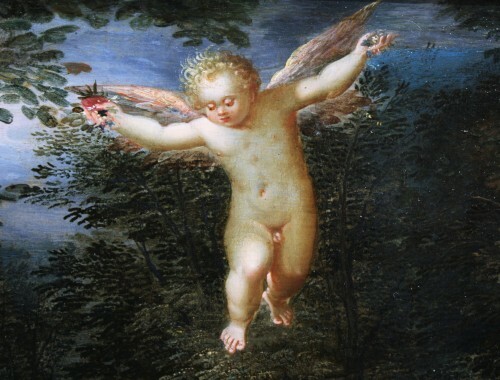 The cherub supervises the scene in the air and is about to spread the flowers of his hands over his companions. The rhythm is given by the apprentice musicians in the background, a putto strives to pinch the lute, while the other two puttos tame the viola da gamba. 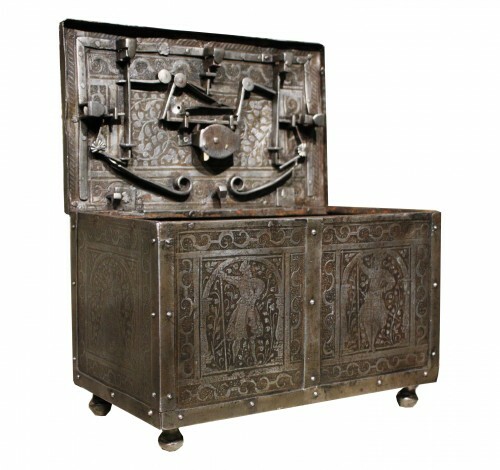 The violin and the lyre are abandoned and put aside. A clever lighting illuminates the scene and contrasts with the darkness of the grove. On the left a bright opening brings depth to the composition. The meticulous treatment of the vegetation associated with a sought-after palette mixing all the shades of green, yellow and ocher to create the foliage, branches and trunks of this forest provide a magnificent setting for our putti wrapped in a golden light. 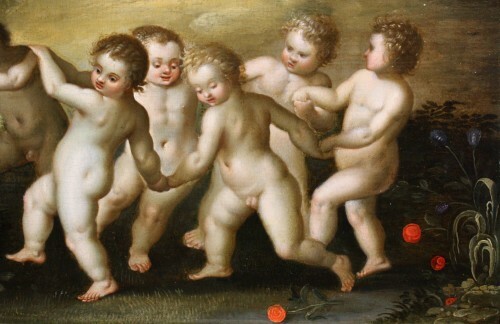 Their chubby bodies with chubby limbs are delicately painted, enhanced with touches of bright light and underlined with slightly rosy shades. The painter applies with so much care and precision to execute the many details of their little feet with well-drawn toes, the wraps of hair. Thanks to his delicate and light brushstrokes, our artist gives life to his composition and invites the spectator to share a moment of gaiety and tenderness, to escape for a few moments in a magical world where time stops and where the l innocence and we are all children. 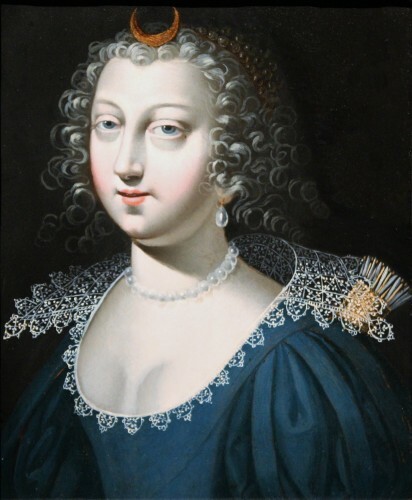 Our composition, faithful to the precepts of Mannerism and the admiration of nature, is all the same enigmatic from the point of view of the subject represented. 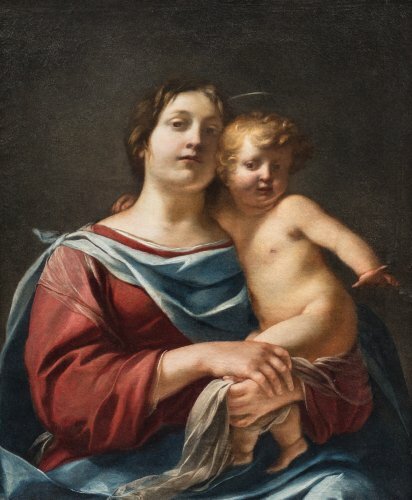 How to explain the will of the painter to achieve a composition where putti, cherubs, loves are the main figures of a painting and are at the heart of the work. 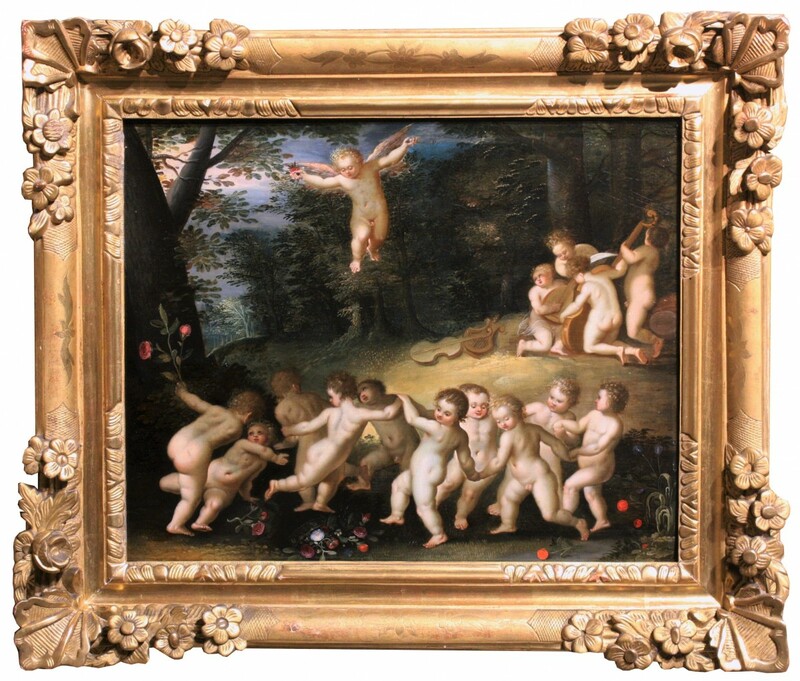 In the painting of this period the little children such as the secondary characters, accompany the heroes of biblical or mythological scenes (the small cherubs around the Holy Family or the little loves accompanying the gods and or the goddesses, the tireless companions of Bacchus child) . Is there a hidden message and moralizing in this work or are we just witnesses of a quest for the carefree of the artist ?? 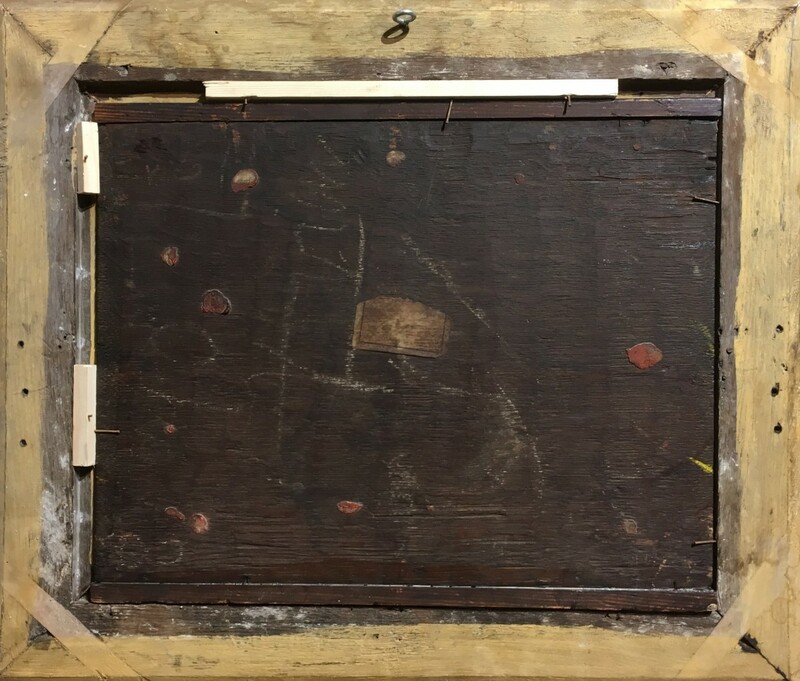 Our painting is highlighted in a beautiful 17th century French carved and giltwood frame flowered corners. Oil on oak panel, dimensions: h. 31.5 cm, l. 38.5 cm; box: h. 45.5 cm, l. 53.5 cm. 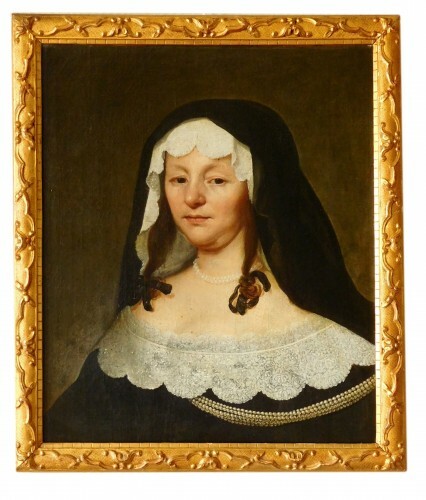 Some versions similar to our painting are known, probably the first executed around 1605 by Hans Rottenhammer, kept in Alte Pinakothek, Munich (Inv. 753) in collaboration with Jan Brueghel the Elder. 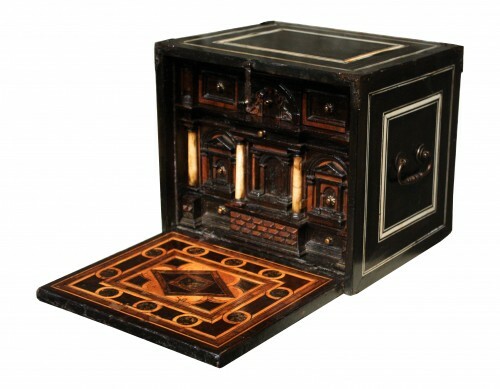 The second also by Rottenhammer went on sale at Christie's London, April 24, 2009. 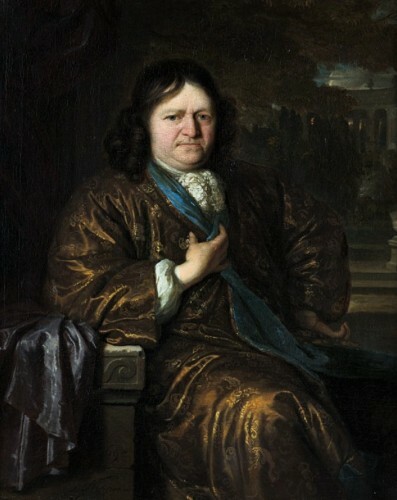 A third of the same painter but of a different format is at the Museum of Valetta, Malta. 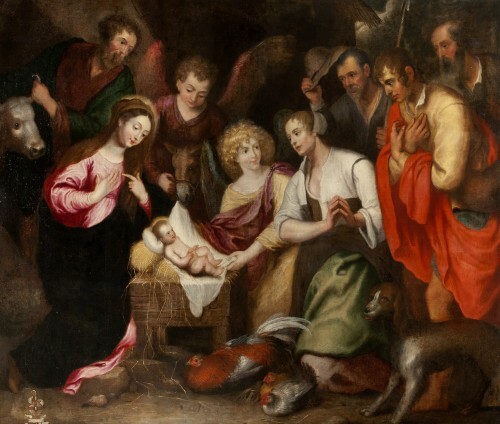 Comparing its versions with ours, we would be tempted to give our painting to this prestigious German master, however, deepening our research several important elements allow us to attribute the painting to an Antwerp master: Hendrick Van Balen. The elements justifying this attribution are the following: the three versions of Rottenhammer are executed on copper, while ours is on oak panel which allows to attest to a Nordic origin, there are also notable differences of pallets used: the pallet Rottenhammer's bright and rather cool colors are transformed into our work in warm colors with red, ocher and yellow typical of the works of H. Van Balen. 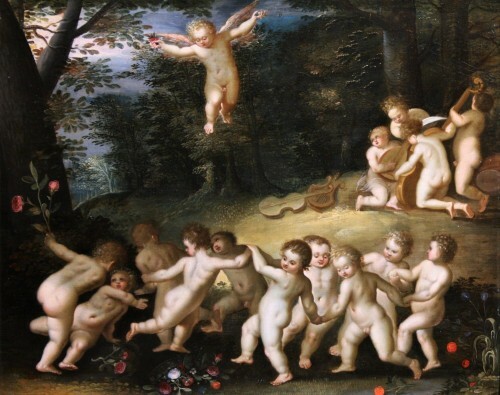 We also find in the putti his way of executing figures with more rounded and slender shapes and he uses rather pastel colors to achieve them, unlike Hans Rottenhammer who raises the chairs with bright pink. The contours of our putti seem also more vaporous and less drawn. 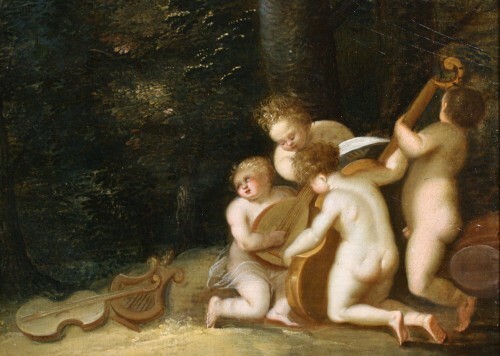 All of his observations justify the attribution to Hendrick Van Balen, whose many works include figures of children similar to ours.